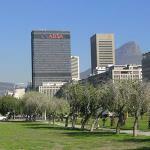 WHAT ARE PRIVATE RATES ? 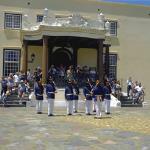 You have the exclusive services of our guide and vehicle at your disposal for the duration of the tour. 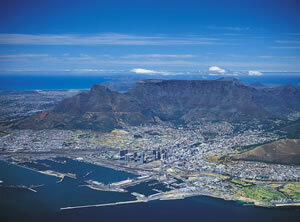 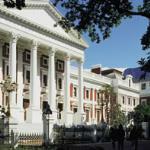 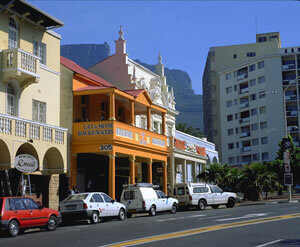 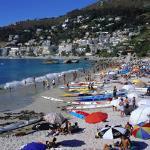 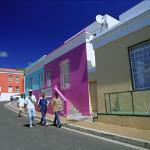 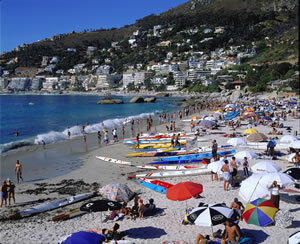 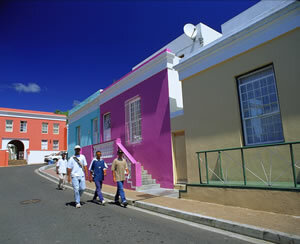 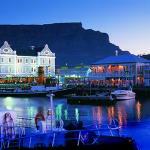 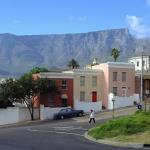 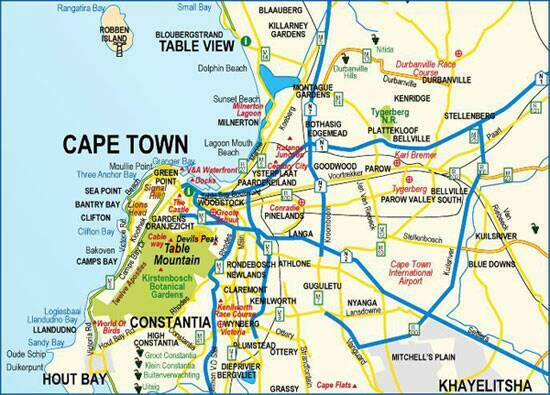 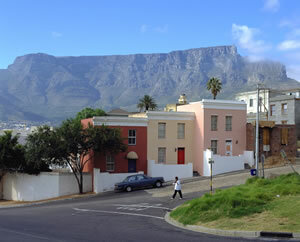 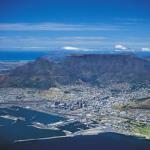 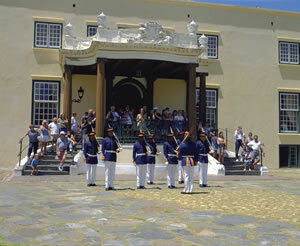 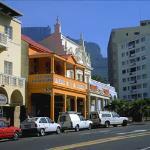 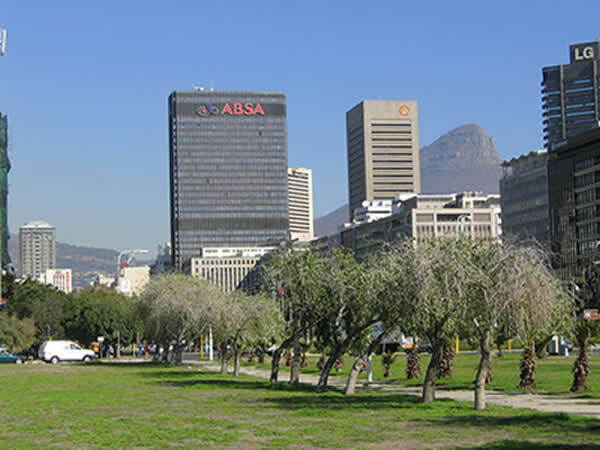 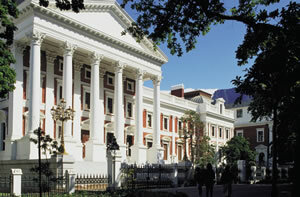 In consultation with our guide you can plan an unforgettable touring experience of Cape Town and surrounds.